We are delighted that a 24 hour defibrillator connected to the ambulance service is now in situ on the front wall of the Regent Cinema on Stockport Road in the centre of Marple. It comes with full instructions for use and the phone number of the ambulance service. The use of a defibrillator in the case of Sudden Cardiac Arrest increases the survival rate and every second and minute matters. The Automated External Defibrillator (AED) analyses the patients heart rhythm and determines if a shock from the defibirillator is required - if it isn't, the AED will not shock the patient. So it can be used safely by non medical people. However, training will be organised very soon for community workers and residents and we will let you know when we have details. 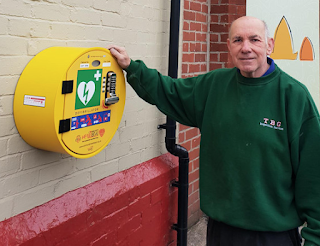 After successfully installing a life-saving defibrillator in Marple Bridge and Compstall, Phil Cooke, Chairman of Marple Bridge Association (MBA), turned his attention to Marple. He approached Marple Civic Society who made a successful bid to Marple Area Committee for £1000 towards the £2000 funding needed to install a defibrillator in Marple. The civic society also pledged £200 and undertook to pay the £126 annual running costs for 5 years. Finding a suitable location wasn't easy so after protracted discussions with several local businesses and consideration of several sites from Rose Hill to Possett Bridge we were delighted when the owners of the Regent Cinema readily agreed to have the defibrillator attached to the front wall of the cinema - it is an excellent location; prominent and easily accessible in the centre of town. Raising the funding was surprisingly quick and easy. Within a couple of days of an appeal on The Marple Website the funding was secured thanks to some very generous local people. 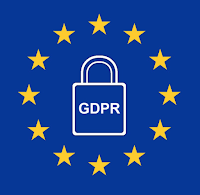 On May 25th new regulation is coming into effect to make sure companies and charities are protecting their customers and members' information which they hold on databases. 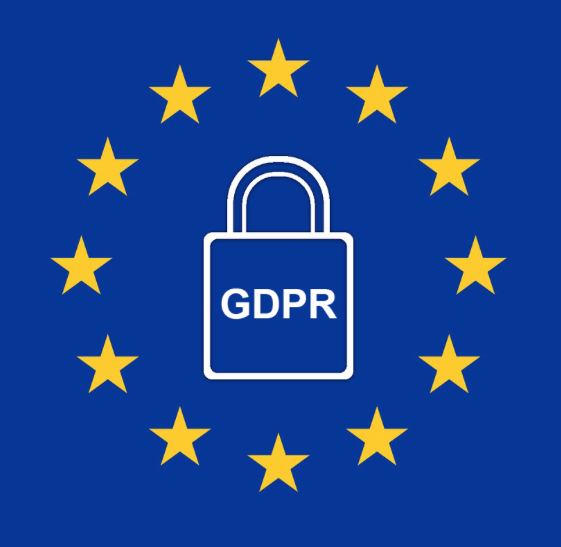 The General Data Protection Regulation (GDPR) is intended to protect us all from being exploited when we give organisations our personal data. The Civic Society has always had a policy for processing and protecting personal data but this is an opportunity to update our process and bring it in line with the new regulation. If you are content with the information that we hold, how we process it and how we currently contact you then you do not need to do anything. Because of the civic society's position as a membership organisation we do not need you to grant consent for your information to be used and you do not need to reply or complete any forms. The first of two planning workshops will take place this coming Tuesday, 22nd May (see details below), we hope you will come along. 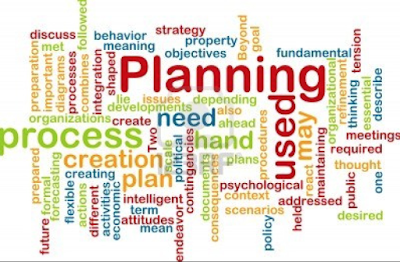 If you think planning is 'above your head and out of reach' worry not - you are not on your own and these workshops are designed for 'beginners' - assuming you have no prior planning knowledge. 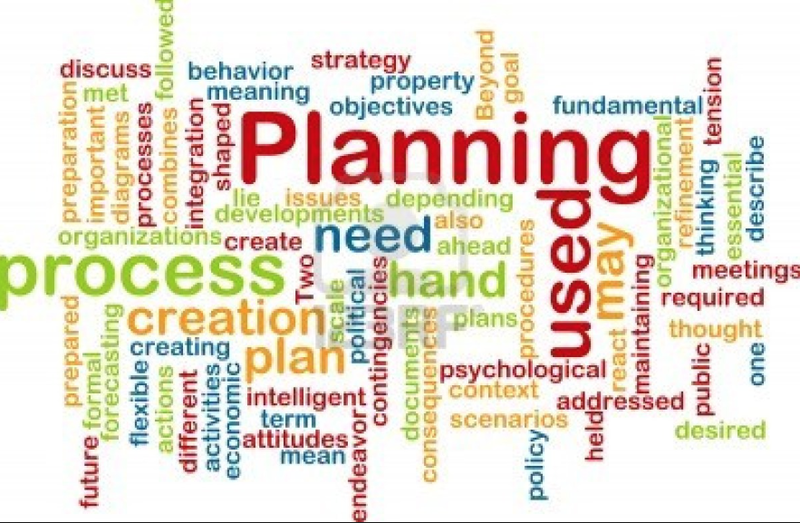 With so many planning issues areound at the moment, and all the planning jargon that goes with it, many people don't feel they can actually have any influence so don't get involved. The aim of these workshops is to demystify planning and give you the 'know how' to get stuck in and make a difference.